Reports have emerged that Resources Minister, Therese Coffey, has rejected calls for a 5p charge on disposable coffee cups. 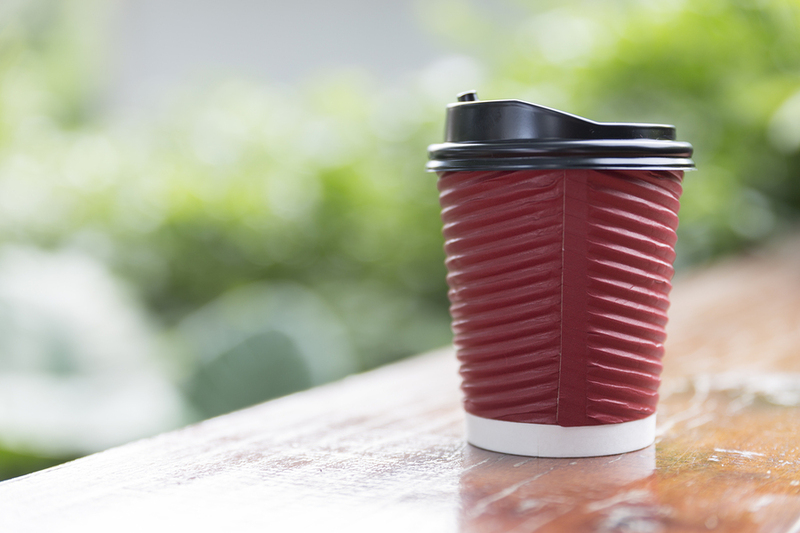 Every day more than seven million disposable coffee cups are used by the British public, and it is thought that less than one per cent of this amount is recycled. This is mostly because many disposable cups are impossible to recycle due to plastic seals that are found within the base of the cups — meaning that many recycling plants are unable to process the materials, which take up to 30 years to biodegrade. So far Starbucks is the only major coffee chain to offer its customers discount (25p) if they bring their own cup. Pret a Manger offers staff the opportunity to give free coffee to people who bring their own cups and Caffe Nero gives double stamps on reward cards. This letter shows the Conservative government is in complete denial about the scandalous waste caused by throwaway coffee cups. Last month a study conducted by Cardiff University claimed that the 5p plastic bag charge was so successful in England that a fee on coffee cups could also work. The research found that the bag charge had made people more accepting of environmental policies, which could lead the way for other policies, including the proposed coffee cup charge. Earlier this month Hubbub, a sustainable charity, set up a string of giant bins shaped like coffee cups in Manchester’s Oxford Street, which would collect coffee cups for recycling. Due to be turned into flower pots, the charity hopes to collect 250,000 coffee cups before the end of December.